Homeowners always seek out advice when it comes to hiring a roofer. It’s not like most home remodeling projects where “knowing a guy” will do. And, unless you’re a highly skilled or handy DIY-er, doing the project yourself is largely out of the question. Roofs are unique, too, because they can last nearly a quarter of a century before needing replacement. So it’s not exactly “on top of mind” until something goes wrong (repairs) or something changes (selling or buying a house). 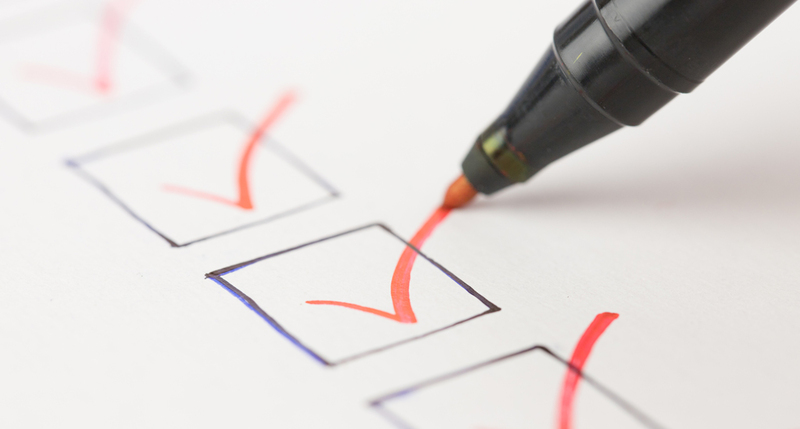 If you want an investment that lasts a long time and adds value to your home, then having a handy checklist of questions isn’t a bad idea. In fact, we’d encourage it. Informed decision-making can help you choose the right contractor for job. Five-star reviews feel reassuring. Certifications and accreditation’s build legitimacy. But where does the rubber hit the road? How can you tip the odds in your favor and be certain your contractor is the real deal? Talk with a previous customer one-on-one. Ask them questions about their experience. Find out what you need know from a third-party source. Heck, you can even ask them for advice on getting the best possible deal or how to choose materials. If your contractor can provide a list of solid references, you’ve found a professional. Do you have full roofing insurance? This is a big one. Make sure the roofing company you’re interested in hiring has complete roofing coverage, not just contractor’s insurance. Many companies will try to pass their contractor’s insurance as complete coverage, but in reality, it simply isn’t. Keep in mind that if a roofing company doesn’t offer coverage for their crew, if one of their team members falls and isn’t covered, they may be able to sue you. If you decide to hire them, don’t feel apprehensive in requesting documentation from the roofing company’s insurance provider with your address on it. This will show that they do business ethically and have insurance that covers workman’s compensation and liability. Finally, the contractor should be able to provide a certificate of insurance upon request. Make sure you demonstrate to the contractor that “cutting corners” won’t be allowed. If they do an initial inspection and say everything “looks good” underneath, get a second opinion. The last thing you want is to shingle over materials that need to be removed. In most cases, we lift up the old shingles and examine the wood underneath. This way we can properly assess the entire roof and what needs doing. Sometimes the wood underneath is cracked or rotting. Can you imagine how costly it would be to replace the shingles AND THEN redo it because the support beams need attention? 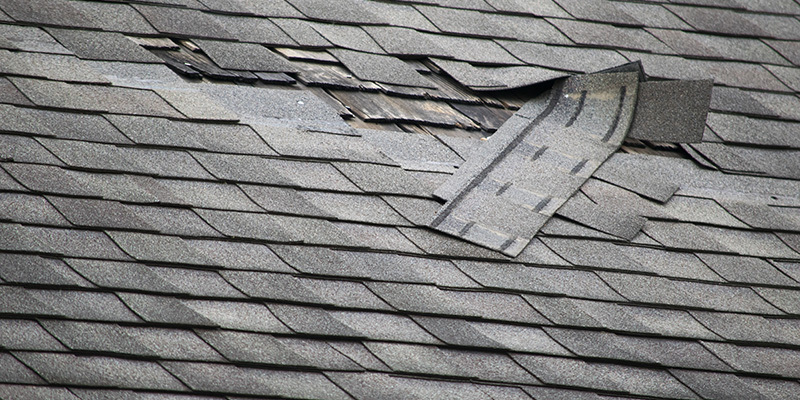 If you’re getting a new roof, make sure you rip out the old one and get a proper inspection. Will you install edge metal on my roof? Edge metal (or drip metal) is an aluminum piece placed under the shingle at the edge of the roof. These pieces allows water run-off to flow into gutters. And will protect both the fascia and the roof from water damage. If you don’t specifically ask about edge metal, a roofer may skip over this step when installing your new roof to save time and costs. Ask about this upfront so the job is done correctly and the roofing contractor is on-par with the proper standards. Can you provide a written estimate? Basically, don’t commit (or expect the roofer to commit) to anything that isn’t in writing. Get your proposal, estimate and/or contract in writing, outlining everything you’ve agreed upon. Written estimates should detail the total cost of the job — materials, labor, additions, — and an explanation of the work to be included. Read this over carefully and ask questions if you need to. Consider any “unknowns” that may come up during the project and ask what that process will look like. WHAT ACCREDITATION’S DO YOU HAVE AND WARRANTY DO YOU OFFER? Reputable roofing contractors have accreditation’s and offer solid warranties, period. A standard warranty is 25-years. Also, look for whether they’re part of the Better Business Bureau and any other regional roofing associations. Do they have a professional website for their roofing business? 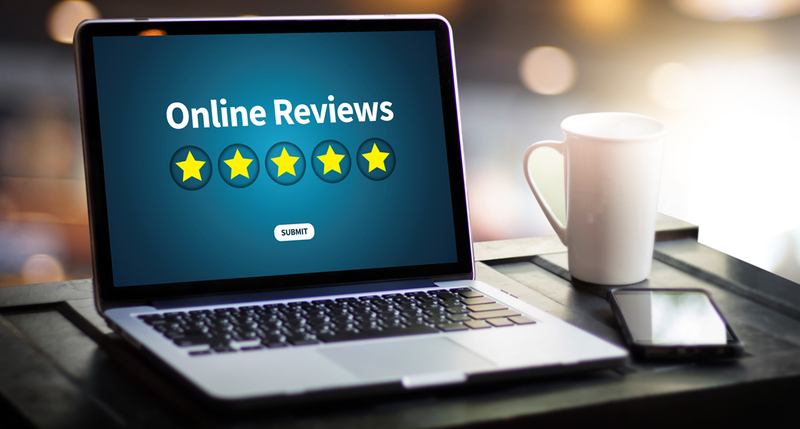 Are they listed on review sites like Angie’s List, Houzz or Yelp?